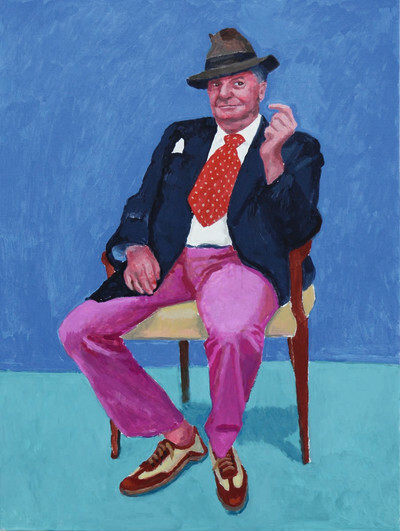 In just over two weeks, David Hockney RA: 82 Portraits and 1 Still-life opens.Watch an introduction to the exhibition with David Hockney or read our blog by friend of the artist Barry Humphries (Dame Edna Everage), about his experience sitting for a portrait. Friends Preview Days are now fully booked for this exhibition. 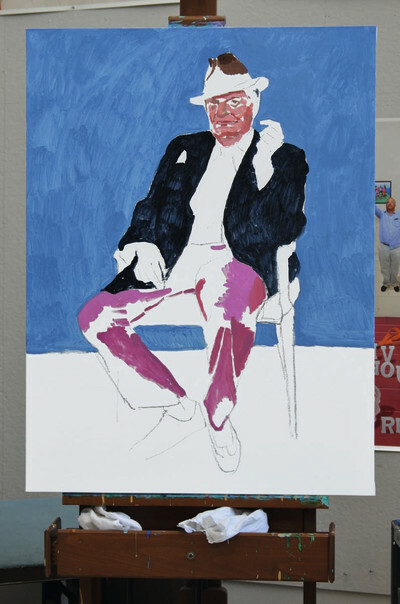 Exhibition opens to the public on 2 July. Advanced booking is required to visit this exhibition. Login here to view and book your free timed-entry slot. 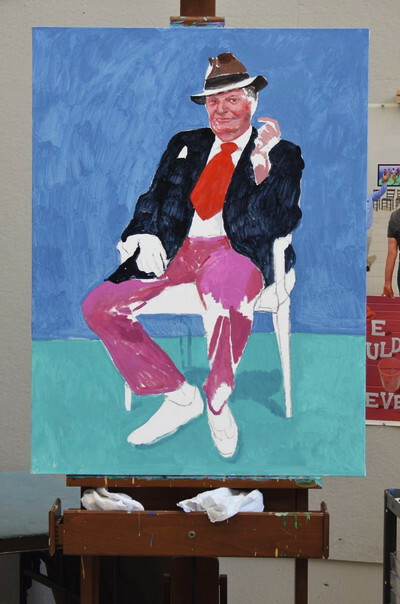 Barry Humphries is an actor, comedian, producer and writer. 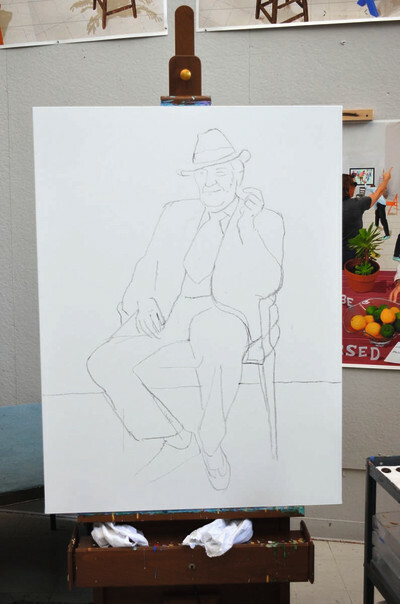 David Hockney is an English Painter , photographer, and a very important contributor to the Pop art movement of the 1960s, considered one of the most influential painter of 20th century . three days, between 26 and 28 March 2015.